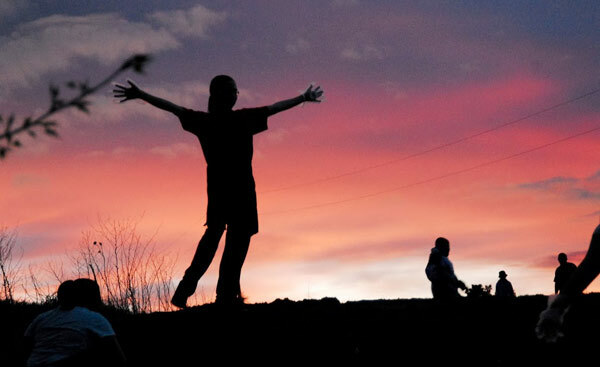 On the Pine Ridge Reservation in South Dakota, unemployment hovers around 80%, drop out rates over 60%, the average reading level is 5th grade level and attempted suicides are an epidemic. This is what injustice looks like. 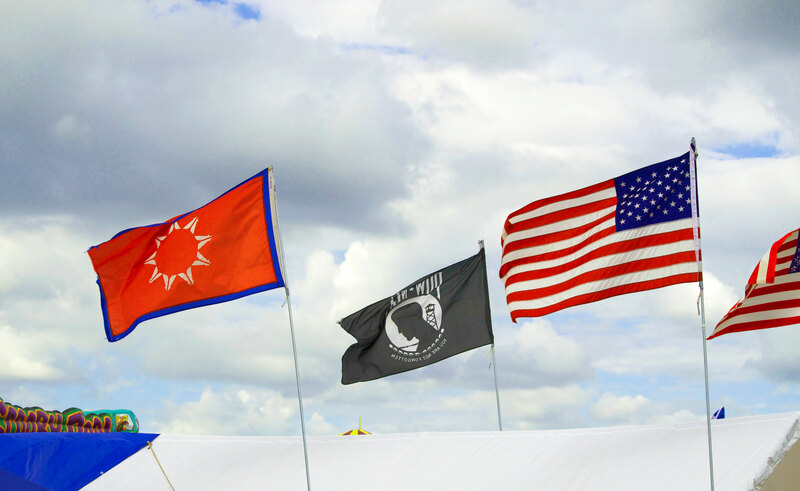 Pine Ridge is a community that the United Nations has called one of the most marginalized and historically wronged indigenous communities in the world, a dubious distinction for a community located in the heartland of the world’s richest nation. 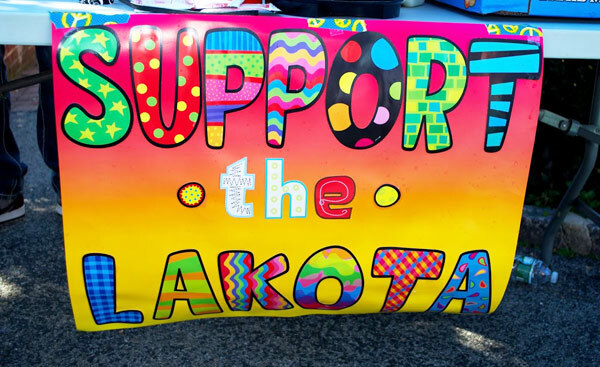 to stand out to stand beside the Lakota and other indigenous communities and to help strengthen their voices in dialogues that directly and indirectly impact them. to call for reconciliation and the enforcement of moral and legal obligations that have been ignored for too long. to help open doors for all of America’s children, because we believe that all children deserve the same chance to succeed, regardless of where they were born or their heritage. to LEARN the history and legal obligations to the Oglala Lakota on Pine Ridge Reservation and other Native American tribes. to tell us WHO instead of YOU, should take action. to explain WHY you should wait for someone else to change the world? We empower Lakota youth and amplify their voices by providing opportunities in the arts, education, sports, leadership and mentorship. Lakota Children’s Enrichment’s programs are tailored to meet specific needs of schools and community partners, and incorporate input from LCE’s Youth Advisory Board. LCE also provides education about the history and obstacles facing American Indian reservations today. LCE’s world-wide base of youth and adult volunteers enthusiastically support its projects and advocacy efforts.